The moment you’ve all been waiting for is finally here! Our 2018 gift guide. 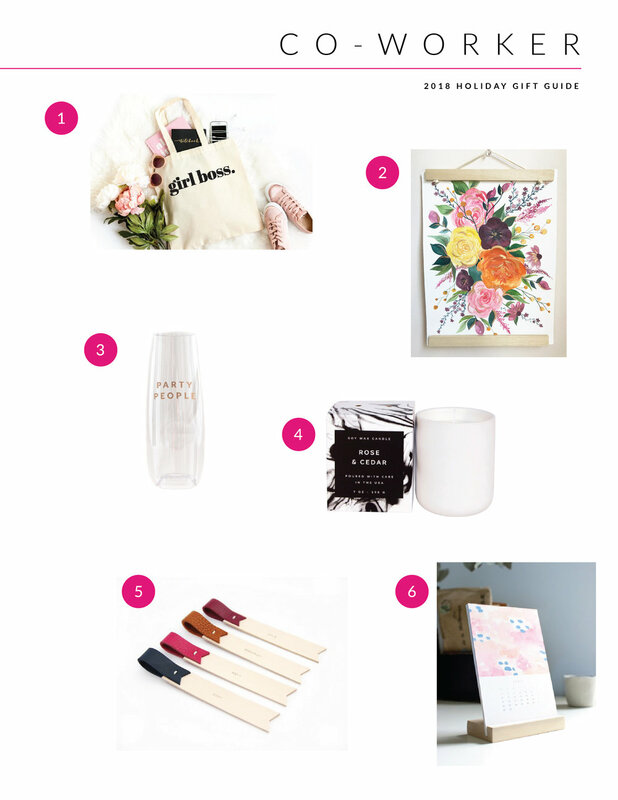 All of our picks are items we absolutely adore for every single person on your list, just in time for Black Friday and all your holiday shopping! Here are some heartfelt gifts for that special person in your life…. whether it be your significant other, mom, sister, whoever! All of these gifts show meaning which is why they are so perfect. My personal favorite from this category? Definitely the personalized star map. So cool if you have a significant day or night in your life, such as a wedding, birthday of your little one, day you met your best friend or partner. There’s bound to be a few kids on your list this holiday season. I find kids gifts are some of the hardest to shop for because there are so many thing to consider!! What age are they? What are they interested in? What characters do they like? Can they share this item with their siblings? It’s too much! That’s why we’ve made it easy for you with all these gender neutral cool options. My fave? Definitely the Super Hero Party in a box! Super heroes are something all kids love and how cool would it be to host a party for all their friends? And you get to keep the capes + masks after! Done, and done. Everyones got someone in their life who is obsessed with their four legged friend. I know I have too many to count….. so here are some gift options with dual purpose - they’re great for the recipient and their furry friend! Don’t forget about your co workers this holiday season! You probably spend more time with them at the office than you do with all of the random person you have on your list. 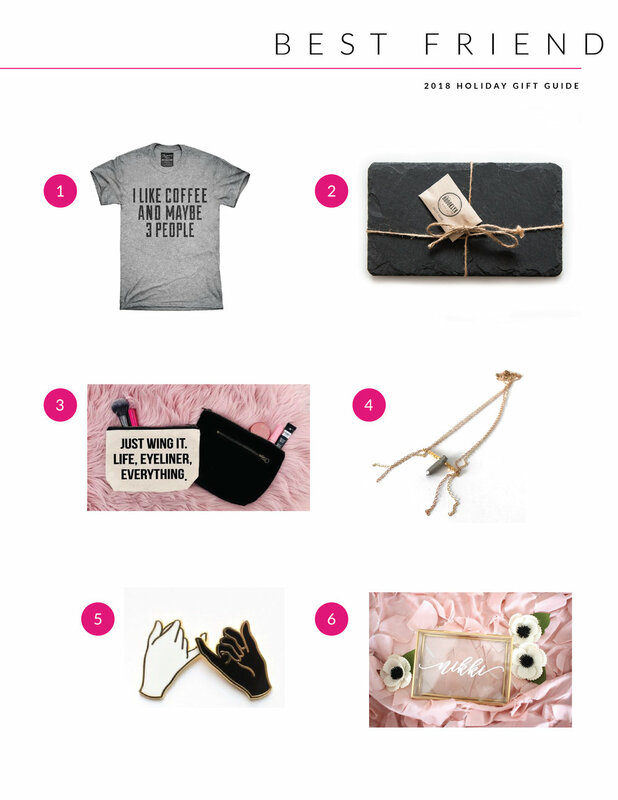 All of these gift are small tokens your work BFF can have around the office, on their desk, etc. Happy shopping and happy holidays! YAY!